Ochuko obukohwo is a vocalist, a worshipper, songwriter and a voice instructor. He won the best singer in Delta State University in 2008 and is called the Delsu Idol. 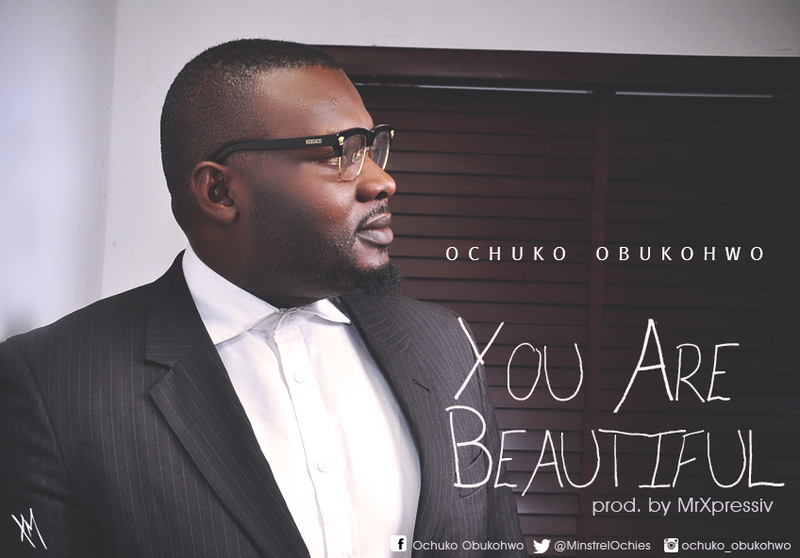 He dropped a single in July titled “God Alone” and “Nor be my head”; here comes another one He titles “YOU ARE BEAUTIFUL”.